Tweets and ‘grams, or it didn’t happen. The West Coast is certainly looking like the best coast right about now. That’s because the Los Angeles Food & Wine Festival kicks off tomorrow, bringing big-name chefs, night market eats, intrepid industry experts and more to the City of Angeles for the weekend. Before serious FOMO descends, here’s your in at the festival. Follow @foodandwine on Twitter and Instagram and meet your new Insta-friends, the event's official #FWFesties. 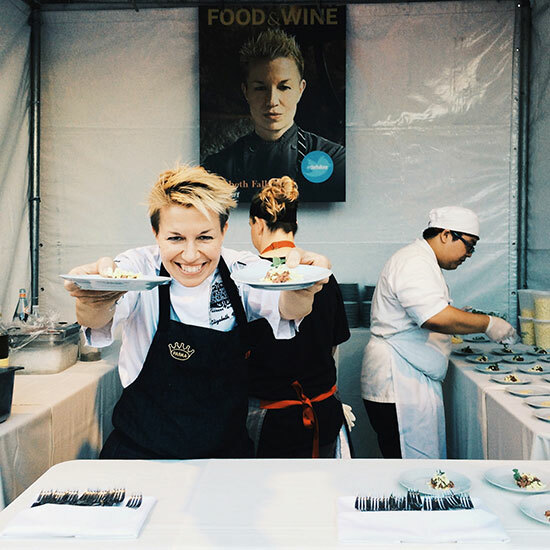 Our crew of all-knowing chefs and food world insiders will be on the ground, Tweeting and Instagramming everything you need to know at the Los Angeles Food & Wine Festival.